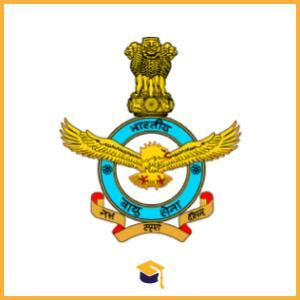 Aeronautical Development Agency has announced the Recruitment for the posts of Project Assistant. Candidates can apply online on or before 10-01-2018. Candidates should have First Class B.E / B.Tech / Equivalent (Electronics & Communication Engg/ Computer Science Engg/ Metallurgical Engg) from a recognised university. Candidates age should be not more than 28 years. The candidates must submit the online application well in advance without waiting for the closing date. Print out of the application will be required to be submitted at the time of interview. The candidates are required to upload the following documents compulsorily. Scanned legible copies of Degree Certificate/ Marks card PDF file and the file size should not exceed 2 MB. Scanned legible copies of GATE score card PDF file and the file size should not exceed 1 MB. Only those applications received against present advertisement shall be considered for short-listing and selection of candidates for Project Assistant – 1. Whoever has already registered in the website, should apply afresh with valid GATE score as applicable.